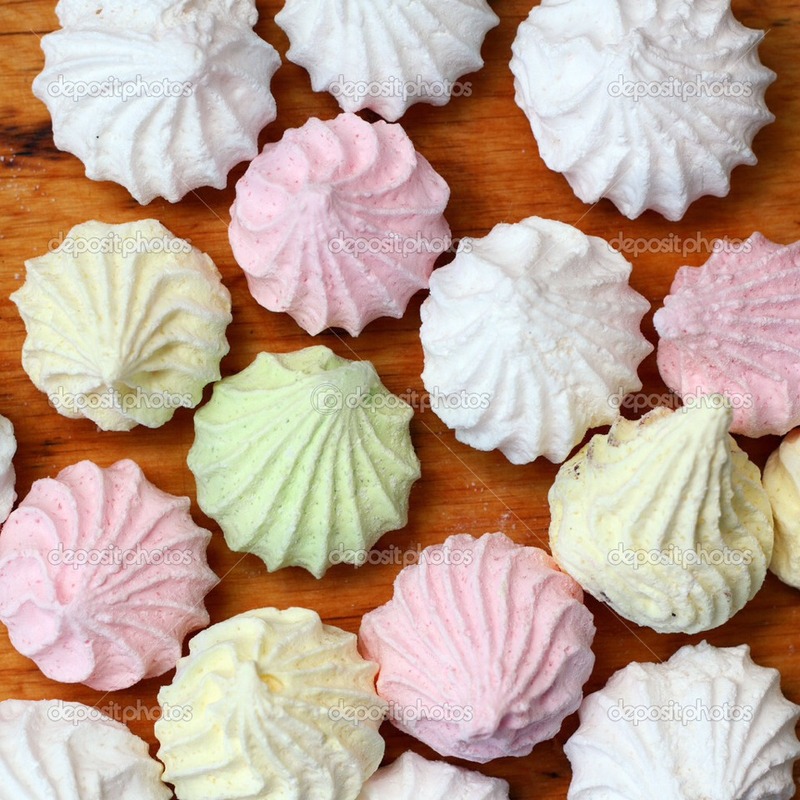 To make this cute looking desert all you need is 2 eggs,115g of caster sugar,red blue and green food colouring(optional) ,a piping bag with a star shaped nozzle,non-stick paper,an electric whisk and a few bowls. 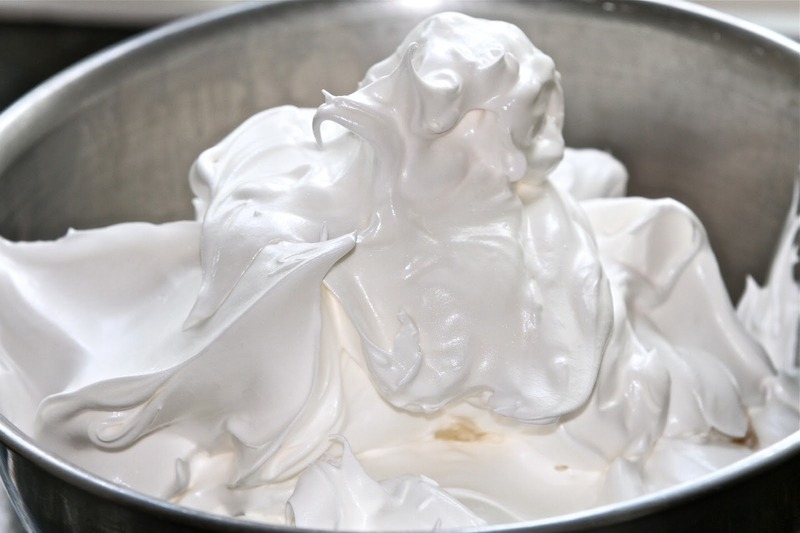 3) crack your eggs into a bowl and separate your egg whites from your yolk. 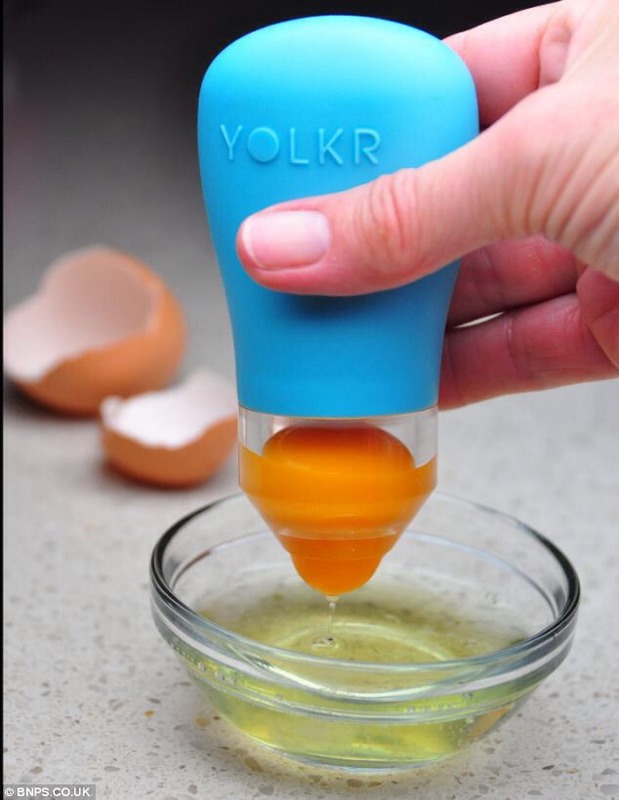 If you don't want to waist the yolk you can use it to make an omelette or something). 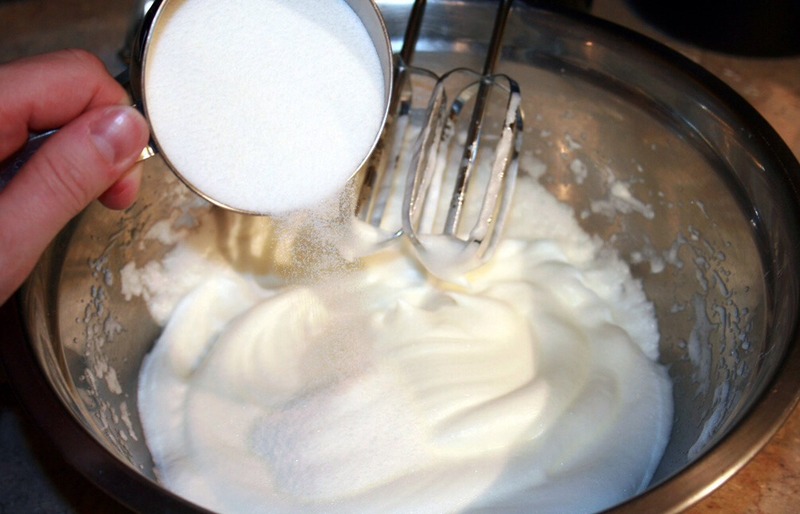 Whisk your egg whites till they form stiff peaks using an electric mixer. 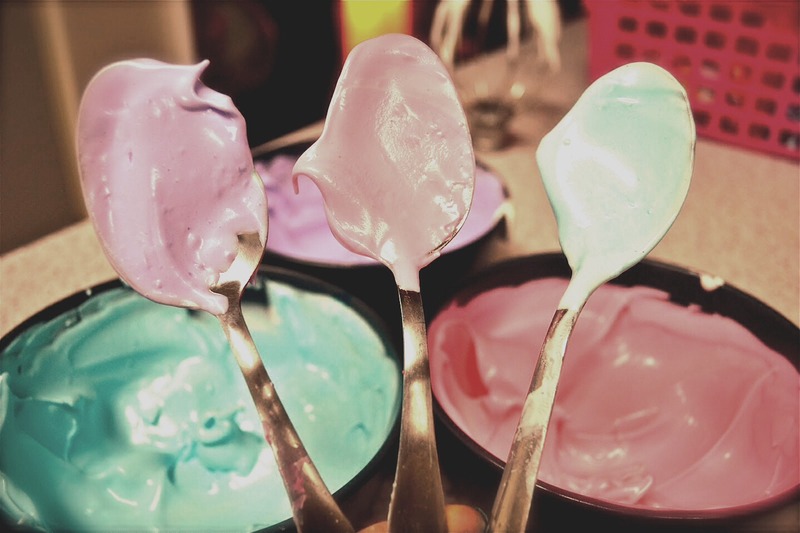 4)separate the mixture into 3 smaller bowls(the amount of bowls depends on how many different colours you want. 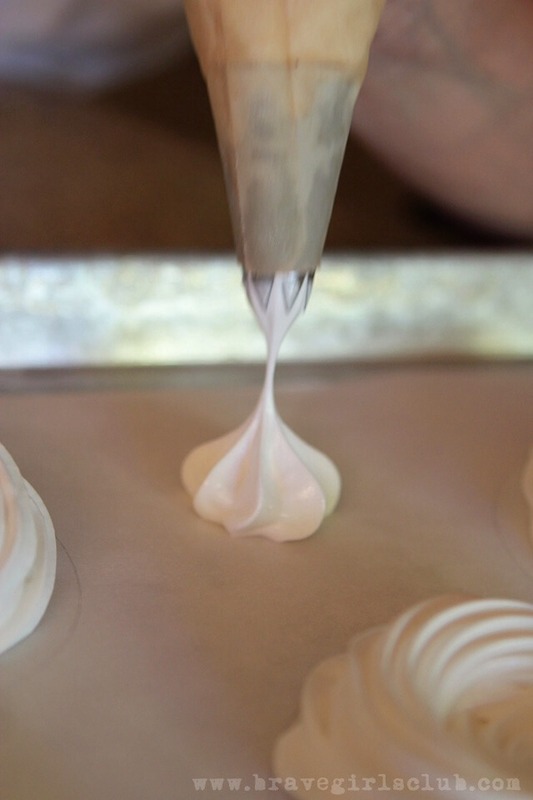 Allow the meringue to cool In the oven. And that's it! 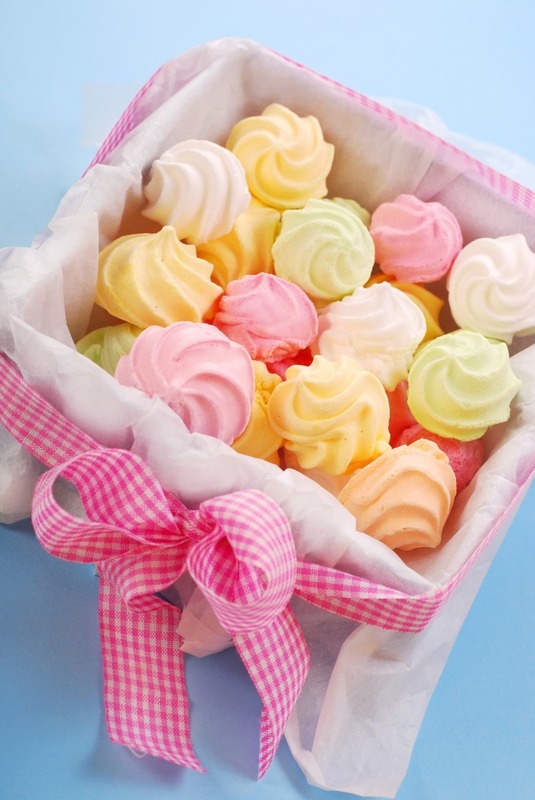 You can place them in a bowl of even on top of a cake! They are great for decoration as well as to eat!